Customers interact with brands across many touchpoints, and each makes an impact on your relationship. Ultimately, a brand must keep the big picture in mind — the total experience for the customer from the beginning of the funnel to the end — to have success in business. There are many ways to influence the customer experience, but the best strategies come down to your particular business and goals. Learn more about how to improve the customer experience and reap the rewards for your business. Customer experience is comprised of the interactions between a customer and the business over the course of the business relationship. This typically includes cultivation, awareness, discovery, advocacy and service, but it can refer to any and all business interactions between your customer and a member of your staff. Customer experience is an important part of Customer Relationship Management and impacts whether or not a customer has a positive view of your company and will become a loyal and repeat customer. Overall, customers who are happy remain loyal, leading to more business for you in the long run. Businesses that deliver better customer service and a better overall experience are more likely to outperform the competition. How is Customer Experience Different than Customer Service? A customer’s earliest contact with a business is through an interaction with an employee, which gives you a chance to positively impact them with customer service. 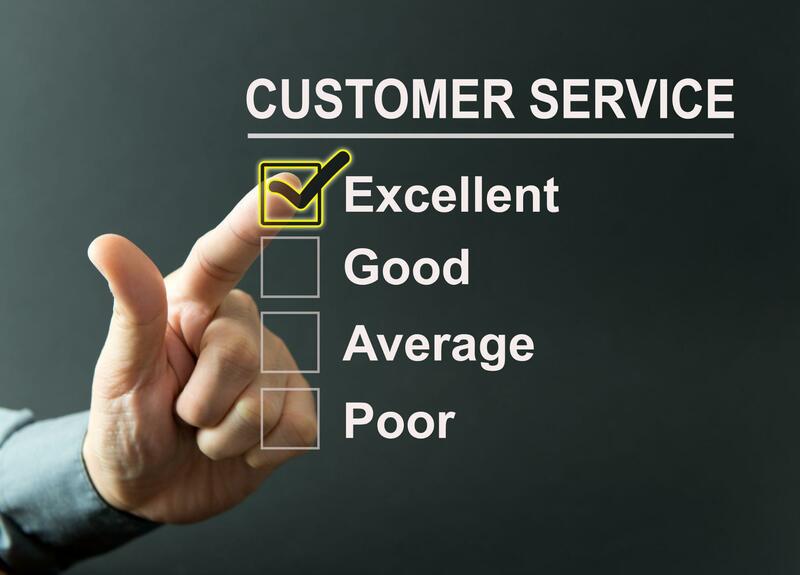 Customer service is only one aspect of the whole customer experience, however. For example, if you have an issue with a company and encounter a friendly customer service representative, that’s good customer service. If you have a positive experience with the product or service itself, however, that’s a good customer experience. Customer service is still incredibly important, but it’s no longer the sole focus of customer experience. Customer experience has everything to do with the ways a business interacts with customers and how it strengthens customer relationships. Where Does Customer Experience Fit In? A business relies on its customers for success, which is why so many businesses are focusing on gaining new customers and retaining existing customers. Customer experience is high on the list of priorities, especially for businesses that have been around for a while. Unfortunately, many businesses fail on this front. 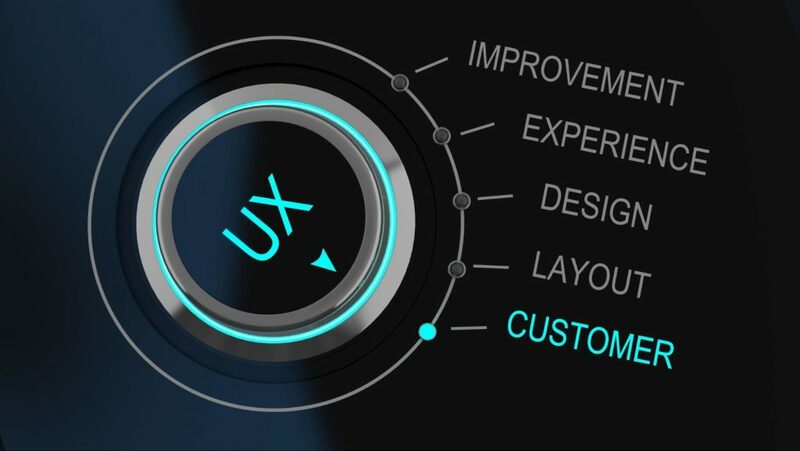 Customer expectations continue to rise though, so businesses need to focus on crafting an excellent user experience to stay ahead of the curve. So, how does a business accomplish this? Before you can plan any type of customer service strategy, you need to have a clear vision for what that means for your business that you can communicate to your team. Ultimately, this comes down to defining your vision and the principles and values that guide your business. For example, your business may be focused on excellent customer service, philanthropy or other fundamental values, all of which direct your culture. Once you have your principles, the next step is understanding your customers and what they’re expecting of your business. These are the people your customer service teams are interacting with, so if you really want to connect with your customers, your staff needs to be able to empathize with their needs. This can be done through customer personas, indicating a general demographic and behavior for groups of customers. Your business is likely to attract a wide variety of customers, so you need to have an idea of how to approach each one for an effective experience. Contrary to popular belief, connecting is about more than addressing a customer’s needs. It’s about going above and beyond to understand your customers and tailor your operations around them. Emotions are a big motivator in how consumers make decisions, so it makes sense that establishing an emotional connection between your customers and your customer service staff is a powerful strategy. Customers become loyal because they become emotionally attached to your brand and the product or service you provide. If you can provide that level of connection to your customers and address their needs on a more personal level, you’ll not only enjoy a repeat customer for life, but you’ll also have a customer who is more willing to make recommendations and stick to your brand and your brand only. 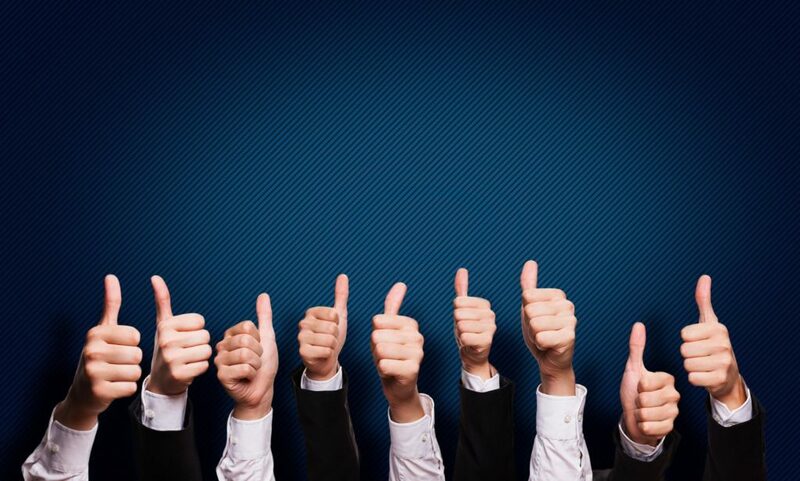 Like anything else, the best way to see how your customer experience rates is with feedback. Several tools exist to help with this, capturing information through surveys and other automated tools to help you can learn more about how you’re satisfying the customer’s needs. Making direct calls is also an option, which also has the added benefit of speaking directly to a customer and asking questions as they come up. No matter what method you choose, it’s important to make note of the people in your business that are making a difference. The best way for your staff to know that they’re on the right track is with feedback, so do your best to share this information and ensure they’re aware of their individual impact. The previous tips should give you a good idea of how your business is doing with customer experience so far, but if you want to continue to improve, you’ll need to implement strategies and training to address weaknesses. It’s not uncommon to have businesses monitor phone or email communication, but it’s in your business’s best interests to assess the members of the team individually and continue their development through training and coaching. Many businesses use employee feedback to assess the engagement and satisfaction of their teams, which directly affects their performance. This is usually on a yearly basis, however, so it leaves gaps during which employees may not be delivering the constructive criticism you need at the right time. Fortunately, a variety of project management software systems allow you to create an environment that allows employees to provide feedback. They’re the ones often in direct contact with your customers, after all, so their feedback can be incredibly valuable in addressing the current issues your business is facing. The face of online business has changed, so it can be challenging for businesses to get behind a process that doesn’t have a quantifiable result. If you’re going to put the time, energy and money into revamping the customer experience, you want to know that it will pay off in the end. Measuring customer experience is a challenge, especially when compared to other aspects of marketing, but it’s not impossible. Several tools are available to measure customer experience, giving you a starting point for assessing your business changes and how much your efforts are paying off. Customers are expecting more and more from modern businesses, and as always, word-of-mouth is one of the biggest factors in whether or not a business is successful. 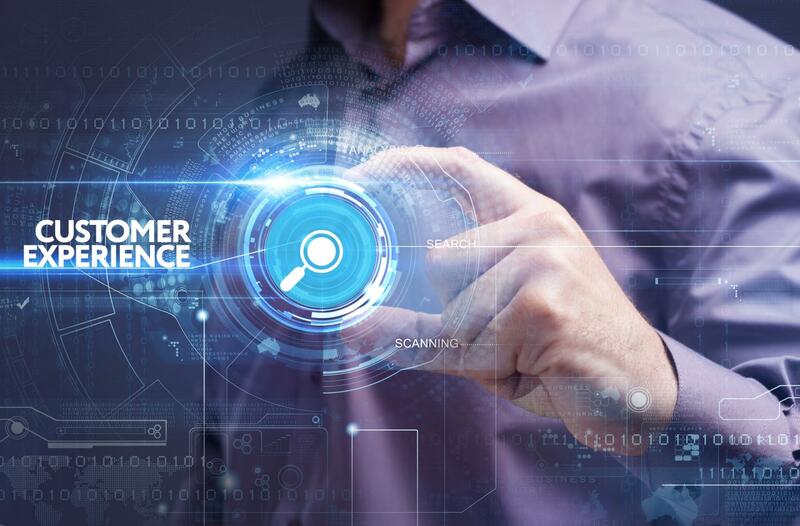 Furthermore, the power given to customers has emboldened them more, giving rise to better and better standards for businesses seeking to improve the customer experience. Like other aspects of digital marketing and presence, customer experience needs nurturing and honing to stay relevant and continue to reap rewards for your business. Once you get it right, however, a positive customer experience can have a significant impact on retention, loyalty and revenue, leading to long-term success for your business.